When system failures can lead to loss of the license key disk. In order to reinstall the program, you will need to extract the key from the program itself. - a computer connected to the Internet. 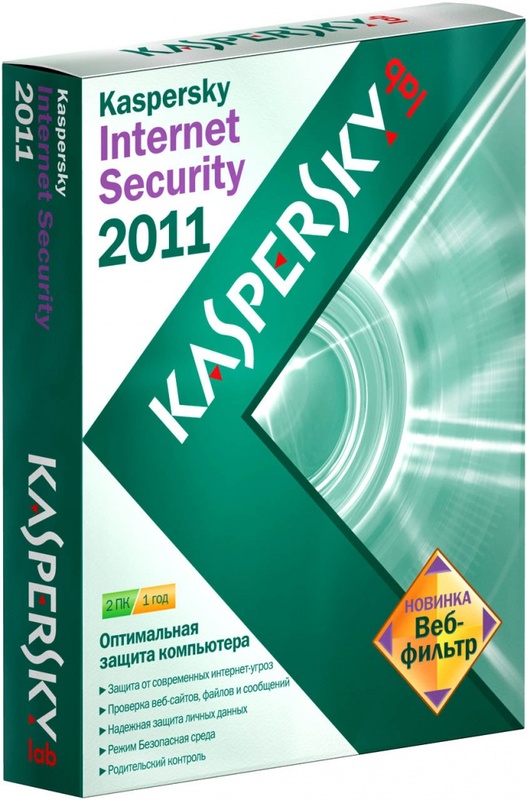 Go to the website http://cucanchic.ru/download and download to your computer a special program that can get license key of installed Kaspersky anti-virus any version. On this page click the link "Download Cucanchic" you will be redirected to the download page. Select "slow Download", wait until after 60 seconds and a window will appear in which you need to enter the Captcha (security code that will confirm that you are a man). Enter the characters from the image into the field if the picture is unclear, click Refresh, and there will be new characters. Enter them in the box and click "Get download link" - will start downloading the program. Wait until the program is complete. Extract the files from the downloaded archive to any folder - to do this, call it the context menu select "Extract files to current folder". Run the file with the extension .exe from the folder. The program will prompt you to register. To remove the keys from antivirus, register the program Cucanchic. Next start it. In the program window, click "Retrieve key". In the appeared window specify the path to the folder with the installed Kaspersky anti-virus, select program file and click "Open". Then click "Extract". This function will allow retrieving the original installed key file. The initial key will be extracted in the form in which it was activated the product. Extraction speed key may not be very big, it depends primarily on the power of the computer. Therefore, to accelerate the retrieval key, and after closing all open programs. The extracted key is stored in the program folder with the name Original_Extracted.key.